2015 – Tasteful Occasions is owned and operated by Steve Peters. Steve also owns and operates Boathouse BBQ and River City Tavern and Grill. 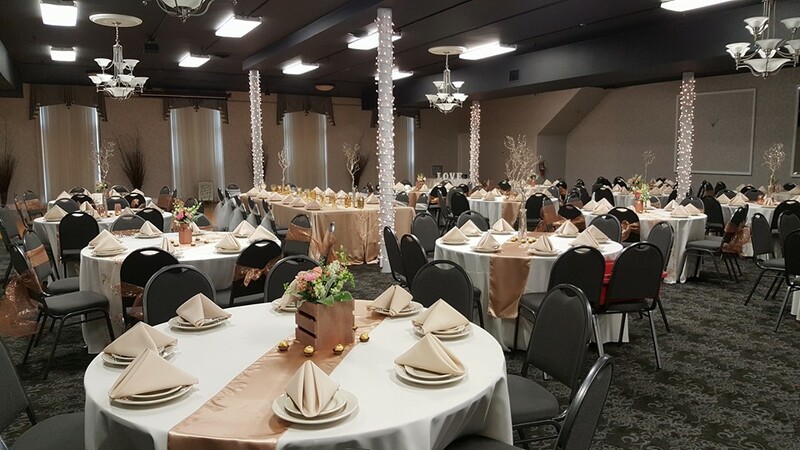 By combing the unique menus of these locations with the award winning BBQ products Boathouse BBQ has become known for – Tasteful Occasions is able to offer the most diverse and high quality catering menu in the MOV.